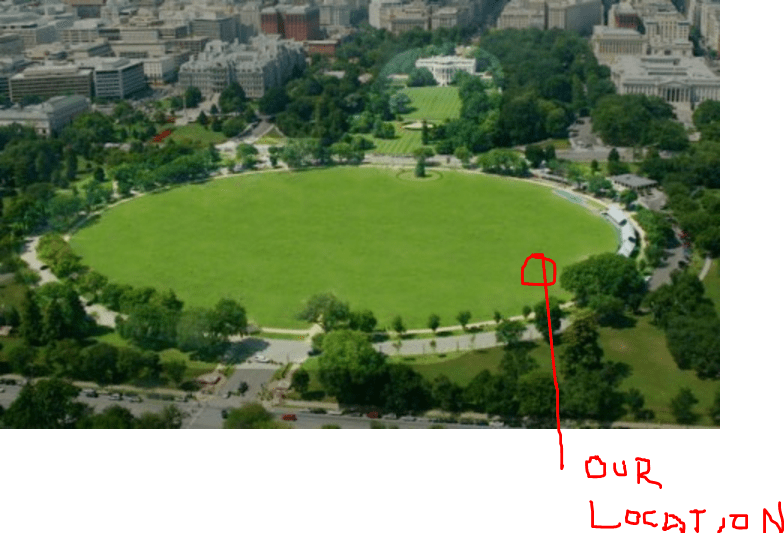 HacDC Amateur Radio Club will be “on the air” from President’s Park (NPOTA #DZ10) August 25, 2016. We will be making contacts on 40-10 meter cw, ssb and digital modes from 14:00 UTC to 21:00 UTC. (10 am to 5 pm local time). We have been issued the special one by one call sign of “W3H” for this event. 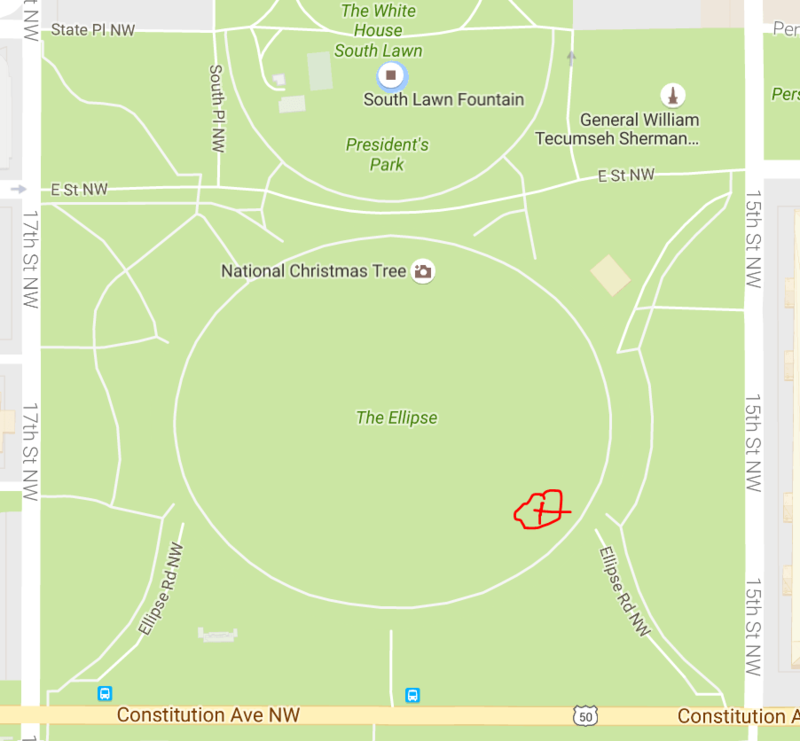 Our exact location will be 400 ft NW of 15th St NW and Constitution Ave NW, Washington DC.